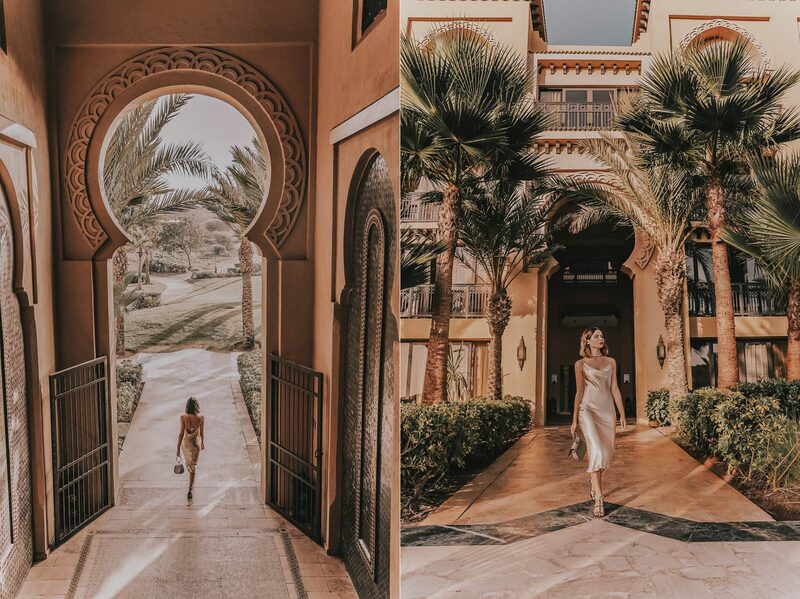 As you know from the endless amount of photos that I posted, travelling to Morocco and staying at Mazagan Resort was one of the best highlights of 2018 so far. You can’t be neutral towards Morocco, you either love it or hate it. 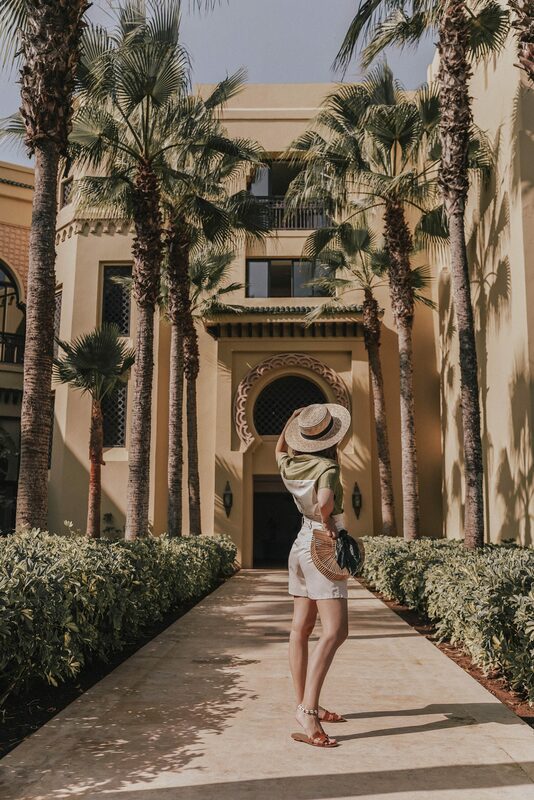 We fell in love with this country after we came back from our first trip to Marrakech, there was such a pleasant aftertaste that we’ve been dying to go back and stay somewhere closer to the ocean. If you are looking for a resort that will make you feel like you are a part of an Arabian fairytale and will be the perfect place for relaxing vacation as well as the gastronomic paradise – you’d love your stay at Mazagan, , a luxurious five-star hotel complex sitting in 250 hectares and bordering a 7km stretch of white, sandy beach overlooking the Atlantic Ocean. 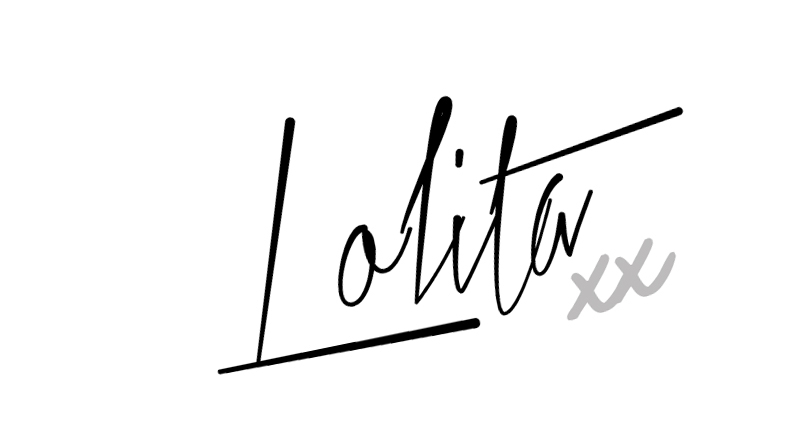 From our first minutes in this hotel, we were mesmerised by the beauty and quality of the service. The US$370 million Mazagan resort built by Kerzner International, which runs luxury destinations around the world, including the famous Atlantis, The Palm, in Dubai, Mazagan has 500 rooms and suites – including two Royal Suites – 14 restaurants and bars, a spa, fitness centre, 18-hole Gary Player golf course, two football pitches and the biggest casino in north Africa. If you are not a fan of big resorts because of the crowded pools and loud noises, you won’t find any of it in Mazagan. Even though, the hotel is enormous, it never feels overcrowded which means you can truly relax and enjoy your peaceful holiday. 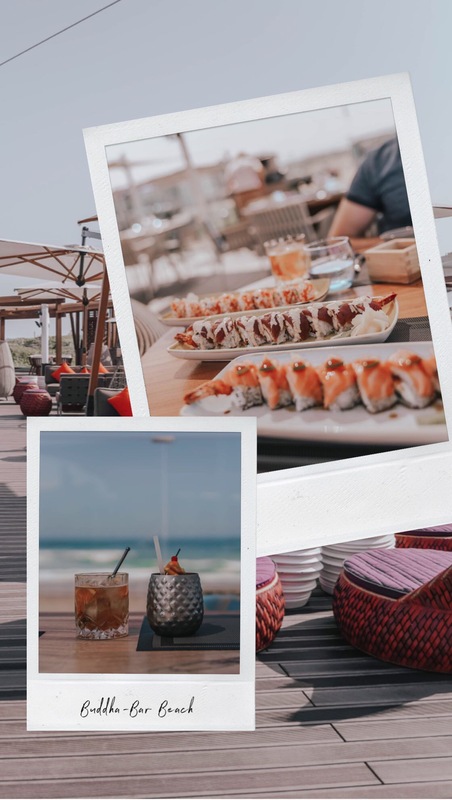 We stayed at Mazagan for 3 nights and spent most of the time by the pool and ocean or discovering new restaurants on site. 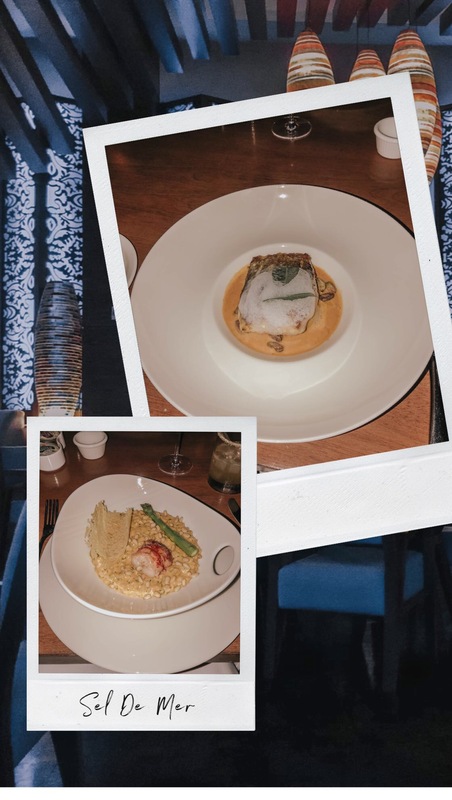 The food at Mazagan was way above our expectations. 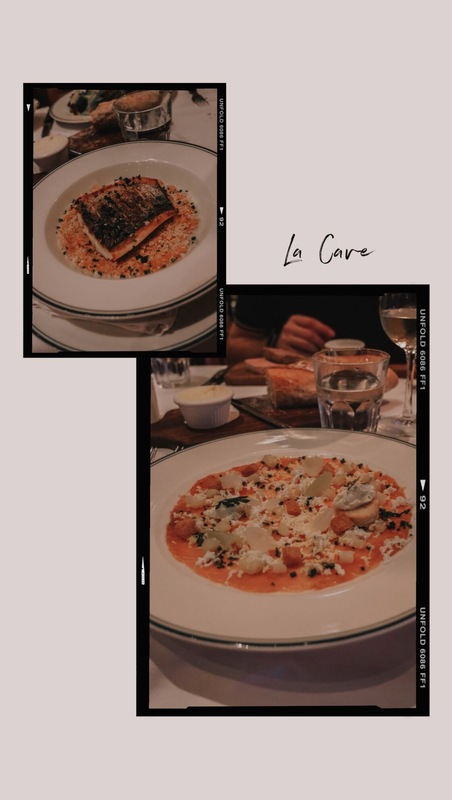 We loved how different the menu was at every restaurant and how diverse was the choice. Every restaurant has it’s own atmosphere and unique interior. 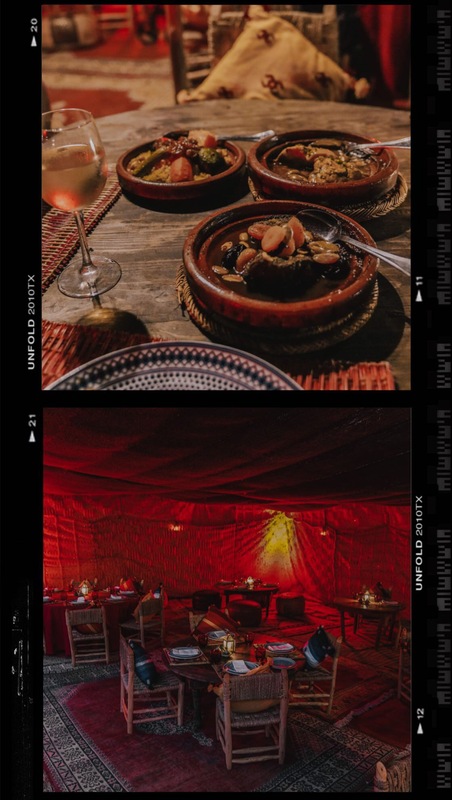 For example, the last evening we spent dining in typical Berber tent under a beautiful starlit, trying the authentic Moroccan cuisine at Al Firma – the experience that we will hardly ever forget. 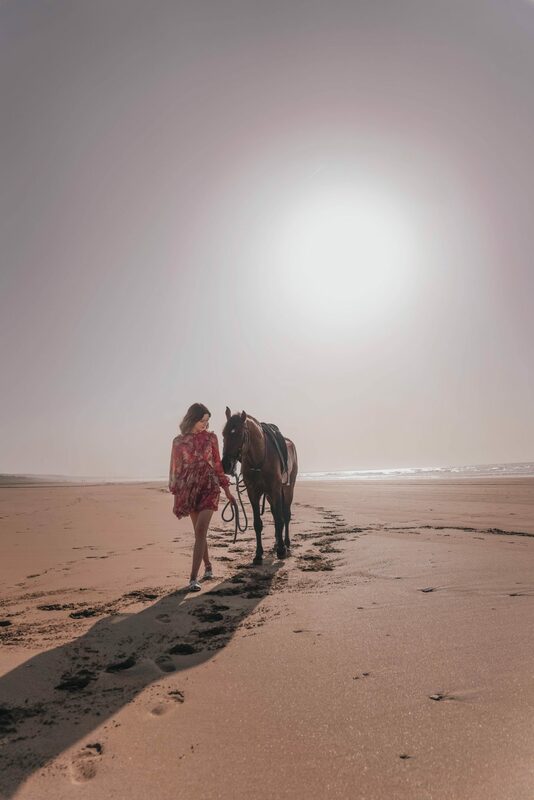 It’s hard to get bored at Mazagan, even if you have already explored the whole territory, there is still so much more to do, like horse and camel riding, surfing, quads, golf, casino, etc. 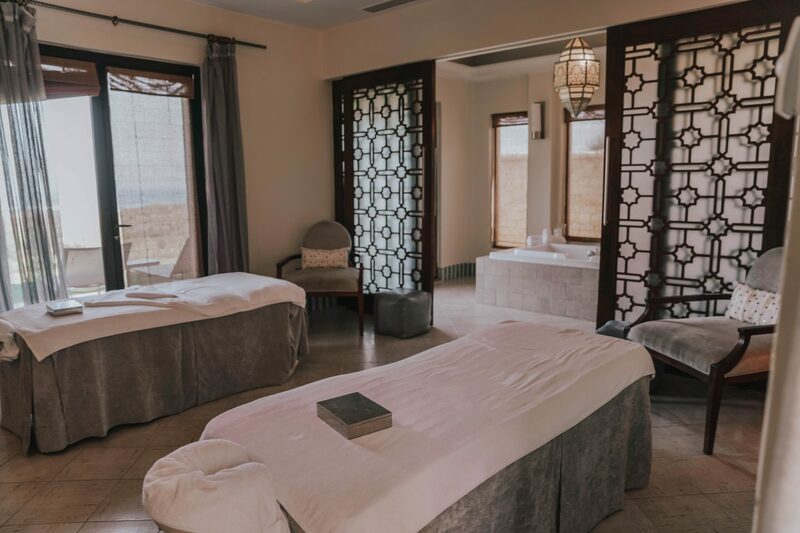 If you are looking for the ultimate relaxation, don’t forget to check their SPA and gym area. 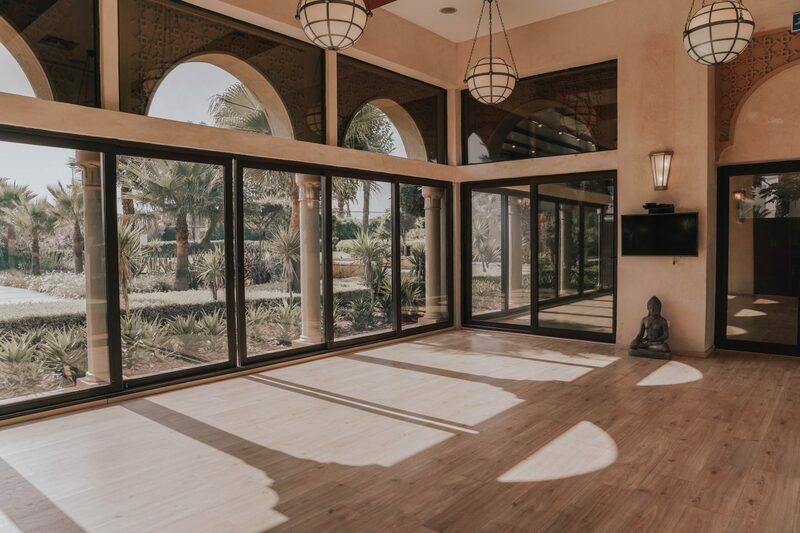 If you are an early bird, you can also book yourself into their morning yoga class that is held in the most beautiful space, surrounded by the fantastic nature of Mazagan. 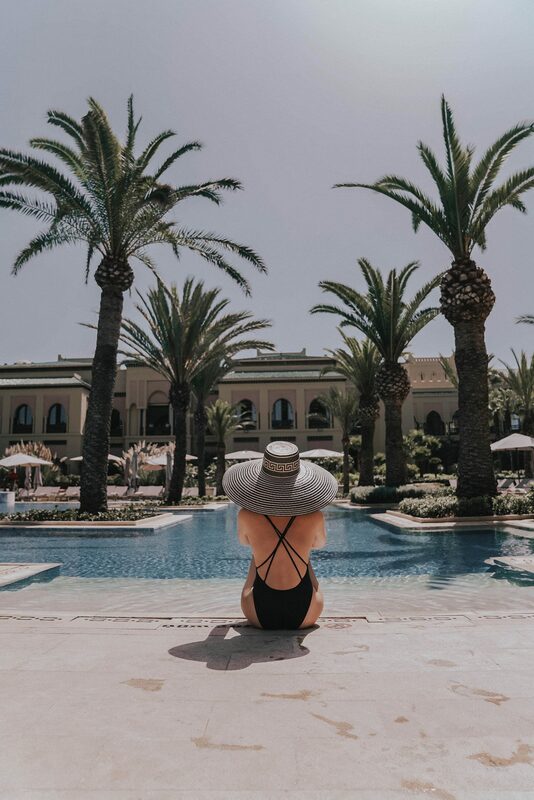 A holiday here can be as busy or relaxing as you like, with plenty of sporting and sightseeing activities on tap as well as a big pool surrounded by palm trees and the immense beach. Mazagan is another picture of Morocco, the one that you can only find there and nowhere else. 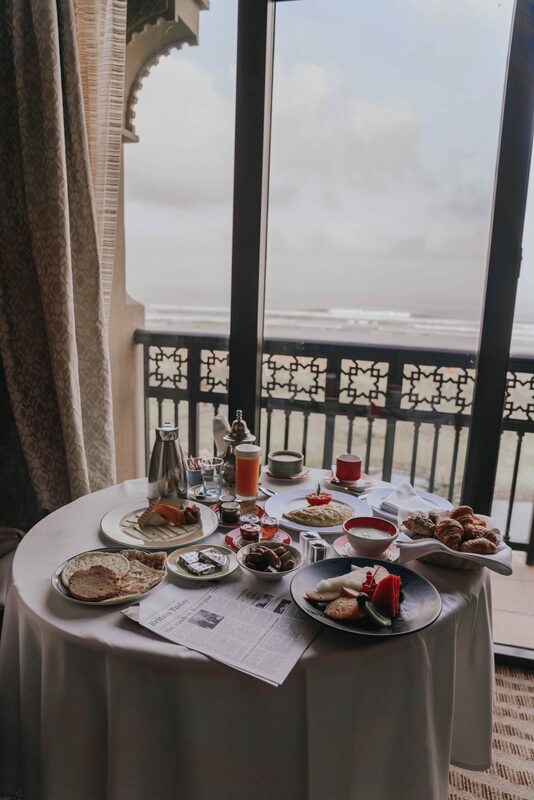 So many locals said to us that this is the best hotel in Morocco and something tells me, they were absolutely right. That place completely recharges your brain, your body and your soul and stays in your heart forever.